I won’t try to sugar coat this. It’s hard to find joy right now, even an ounce. Some days it’s hard to break a smile. We spent four weeks keeping my beagle comfortable. She passed just last week and it was the worst day. Read about it here. Honestly, I’ve not experienced loss or grief of this magnitude before. I’m in unchartered territory and my hopes and dreams feel pretty distant if not null and void. When my heart is not shouting above my head, these thoughts and expectations prevail and a ray of sunshine peaks out. These are the things I have gratitude for and a few goals too. Thursday, April 28th, the day I watched my baby pass away before my very eyes. My sweet beagle girl was coming up the stairs as I called her and she collapsed. If there’s an image I’d like to erase from my memory, this would be it. We were the best of friends. We had a deep love for each other and our days together were too short. I am so grateful for the 5 years we had. The support of my friends during this profound time of loss. I was comforted by a sweet friend taking me to lunch, listening to me cry, text messages to check on me, sweet emails of love, cyber hugs and flowers that have brought me joy. I am truly touched. The Grande Burrito at Torchy’s Tacos. It’s so good and full of chicken goodness with avocados and I love it. So I had it two days in a row for lunch! Try it when you’re in Austin, they are damn good! The POTUS did! How quickly life can change. In a blink of an eye everything in your life can change. Loss is a part of life. Time is precious. Honor it, be nice, make the most of every moment, make the phone call, be the bigger person, act without regret, and love every chance you get. Whether we’re talking veterinarian medicine or people medicine, you must take control of it yourself. Doctor’s are hired specialists. Take control. Get a second opinion. Don’t take what they say carte blanche. Ask questions and be curious. Don’t stop asking. 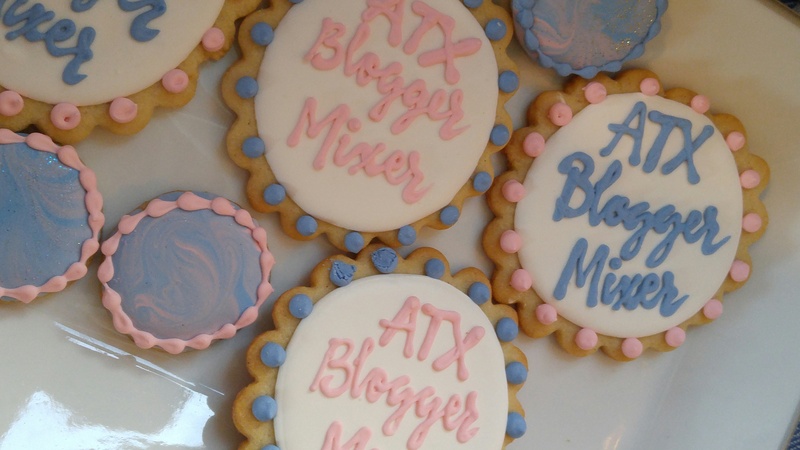 I attended my first real ‘bloggers’ event! It was the ATX Blogger Mixer held at the posh new South Congress boutique called Cove. The shop was filled with about 40 bloggers from the area, many were fashion bloggers. And yes, I was probably the oldest one in the room. They had a speaker, treats and a photographer who took our head shots! What fun! I felt totally legit! In prayer. I’m praying for peace and comfort and that my heart will heal from the profound loss I feel. God, please let this dreary fog lift. My plight to get out of debt. The DRP (Debt Reduction Plan) got off track with almost $1200 added last week with veterinarian bills. I’m a month deferred in getting out of credit card debt. This will not deter me. I must stick with the plan even though everything in me wants some retail or travel therapy. A giveaway. So far my pitches have not proven to be successful. I shall try, try again. Watch tutorials on Google Analytics so I’ll get real good at accessing the data. Finish my Sticky Blogging lessons. Celebrate my blog’s 1st birthday with you and a fun giveaway! Having some kind of a party where I do the cooking. Maybe a spring brunch, well spring is almost over. Or maybe a Red Party, as in wine. I’d love to know what you have gratitude for this month and what you’re planning for May! Leave me a comment here! I can’t even begin to tell you how sorry I am for your loss. Do they know why this happened? It’s even harder because unlike people, it’s hard for our little babies to tell us why they are hurting or when. Poor thing… I know she is watching over you in doggy heaven. I am going to school full time for vet tech this fall and these kind of things are the reason why- if I can help or prevent even one animal from dying like this or give them at least some more time, I will be happy… Keep praying dear. XOXOX Sending love.. Thank you so much! Dogs are such sweet members of our family. I’m sorry about Skyler. Your first blogger event must have been exciting. I remember when I went to blogher 15 and that first morning I felt like I had found my people. 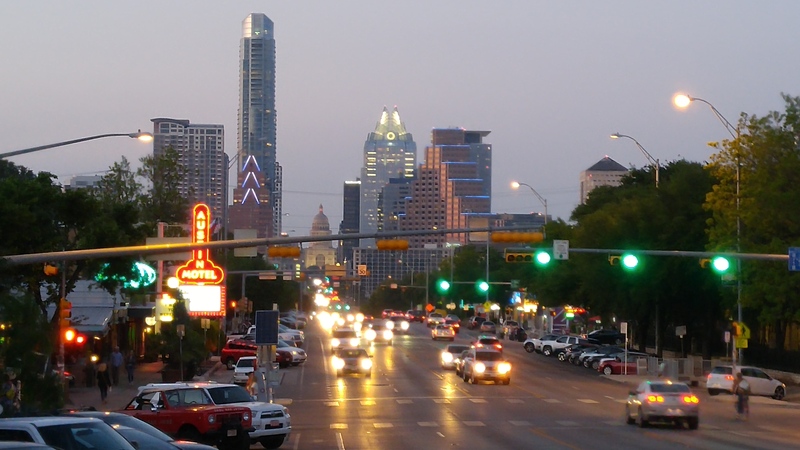 I should go to an Austin mixer. I’m in San Antonio and haven’t found any here yet. Oh Tracy, I’m so sorry to hear about your dog. I recently lost my beloved cat, and he was only 5 too. It was so sudden. I know exactly how you feel and I too wish the fog would lift. 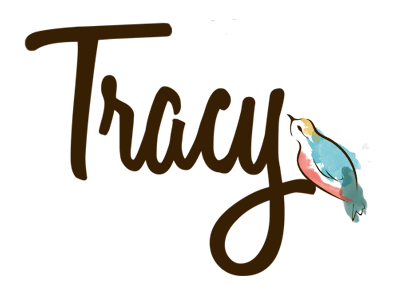 I’m focusing on my goals as well… like building my blog. It’s the only thing I really know how to do to take my mind off the pain.